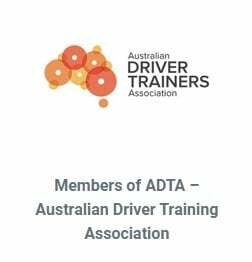 Driving around Ambarvale can be nerve-wracking. 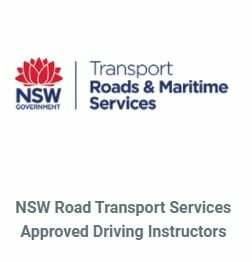 One of the largest cities in south-west of Sydney also with a large variety of driving styles. 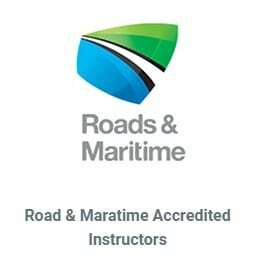 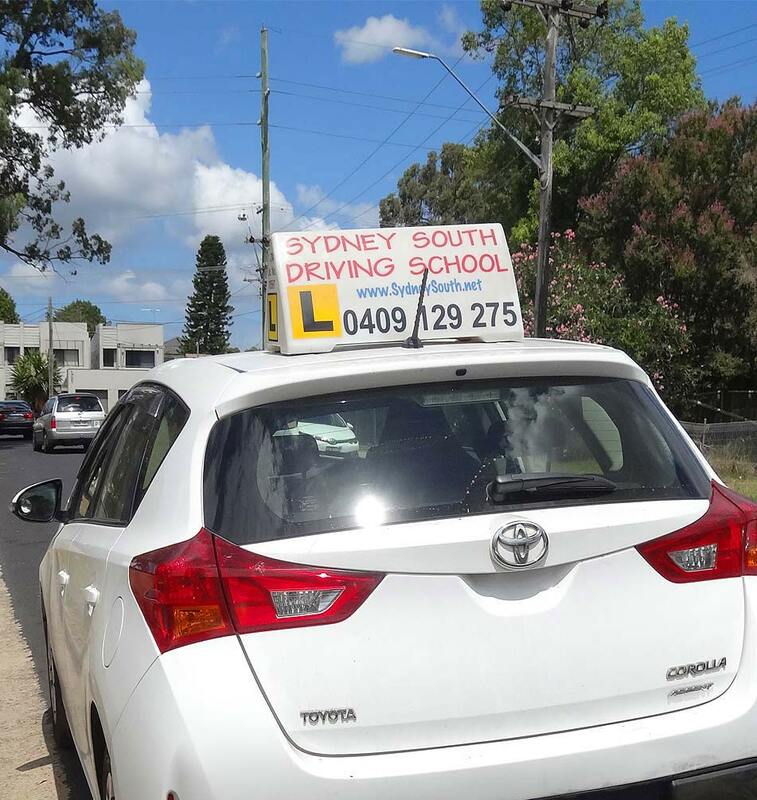 Sydney South Driving School is one of the leading driving schools in Ambarvale. 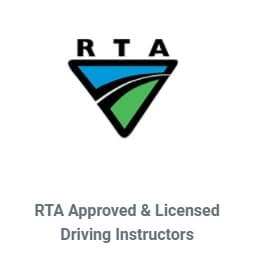 We offer professional, high quality service at affordable prices and provide professional service that is second to none and superior to our competitors.